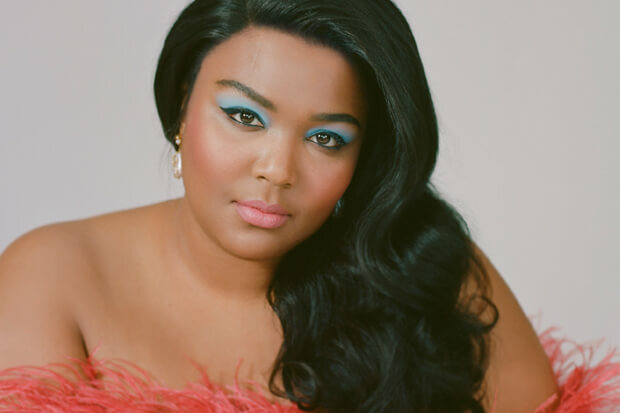 At this point, it seems physically impossible for Lizzo to release a bad song. The 30-year-old moves from hit to hit with incredible ease and is poised for breakout success with the forthcoming release of her new album Cuz I Love You. We’ve already heard a handful of songs off the tracklist including the roaring title track and mega-infectious “Juice.” Today (March 20), we were treated to yet another taste of the LP when the hitmaker dropped her Missy Elliott-assisted “Tempo.” By now, you should hardly be surprised to learn that it is an unrepentant banger. On it, the duo drop some self-assured lyrics over a seriously ferocious and twerkable beat. “Like you never know, you send it to your idols, you never know if they gonna send it back.” Thankfully it all worked out. Press play on the pair’s hot new anthem below!